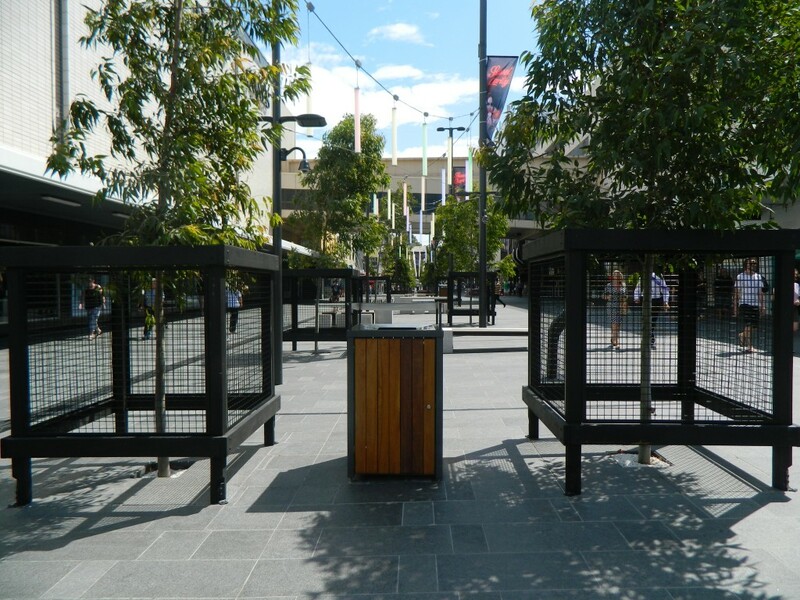 The Crown Street Mall upgrade project put forward by Wollongong City Council required impeccable craftsmanship with minimal pedestrian obstruction during installation. Throughout this project, Stainform assembled and installed a variety of custom concrete seats and modern tree framing surrounds. 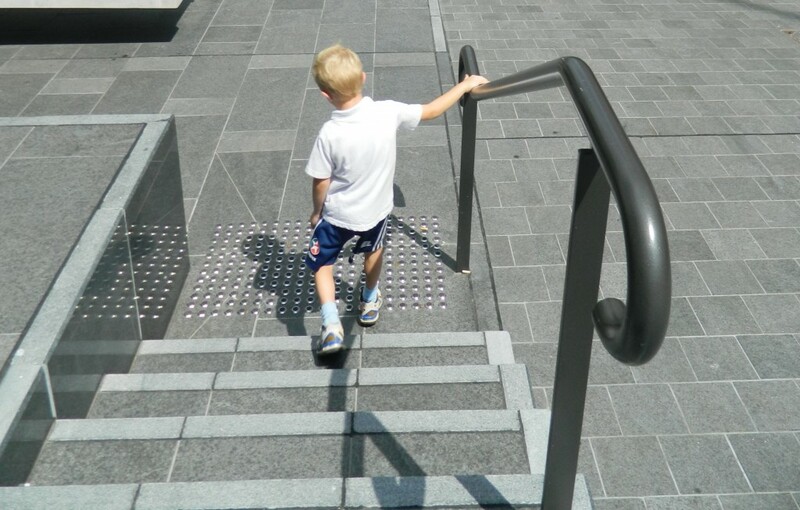 Stainform also supplied their signature no-weld balustrade systems to the step and ramp areas. A custom built and designed stainless steel chess drawer was fitted underneath the seating in the popular chess playing area. 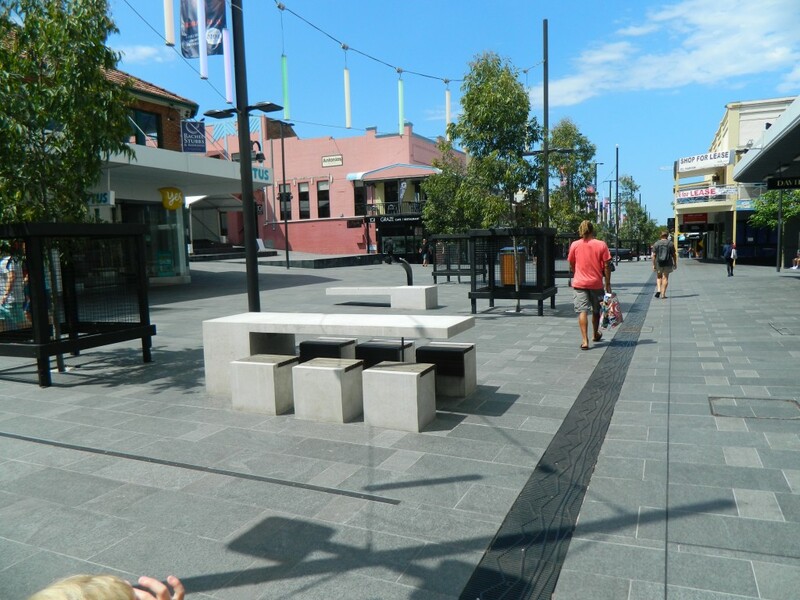 Outside of the traditional steel fabrication, Stainform was able to provide Wollongong Council a variety of contemporary, custom street scope solutions, successfully installed in the busy shopping precinct – on time and on budget.